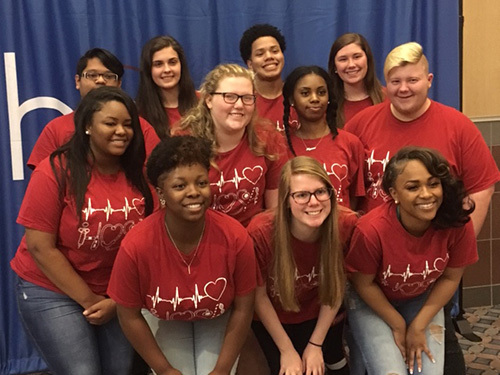 HOSA State Leadership Conference was held in Chattanooga on March 24-27. 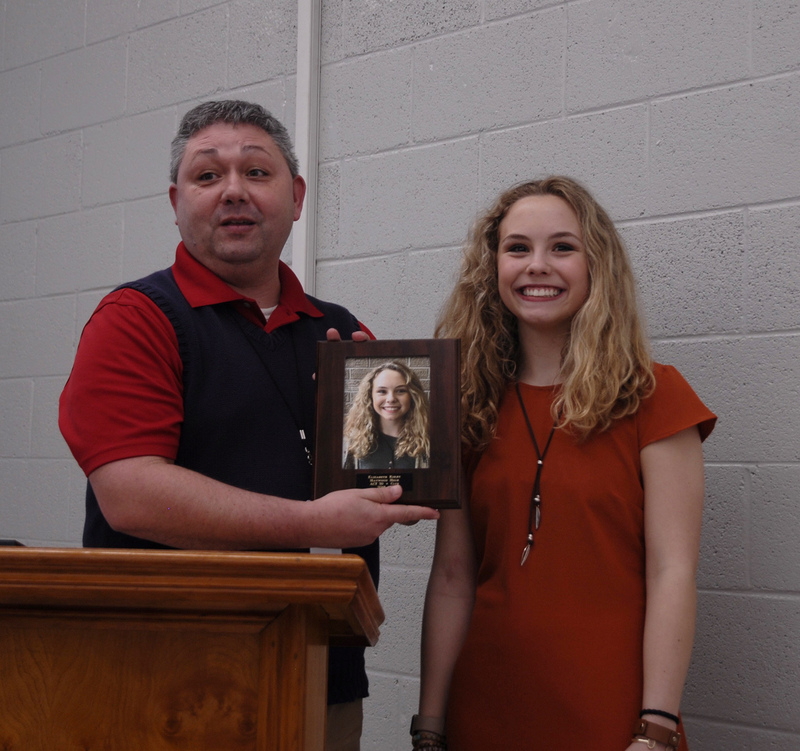 The topic this year was “Define your Purpose.” Students were able to participate in multiple competitive events as well as attend HOSA Academy. HOSA Academy consisted of medical innovation and leadership meetings. 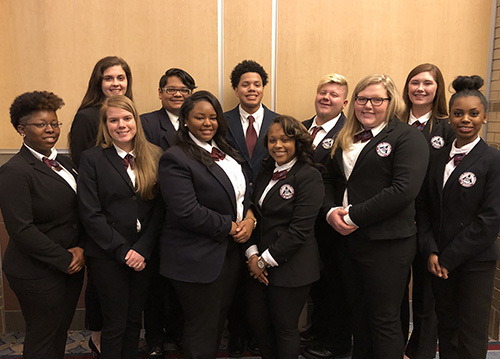 Haywood High School had five of nine students advance to Nationals that will be held at Disney World in Orlando, Florida, on June 18-23. 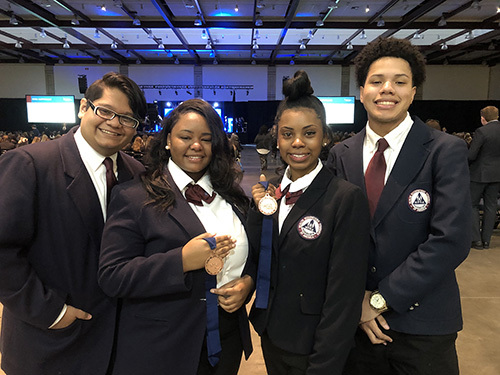 Savannah Hassell won 1st place in Personal Care in HOSA State Competition and Jaime Rodriguez-Garcia, Trakilah Morton, Erica Hurt, and Tyler Dickens won 3rd place in Health Education. All will advance to the National HOSA competition. 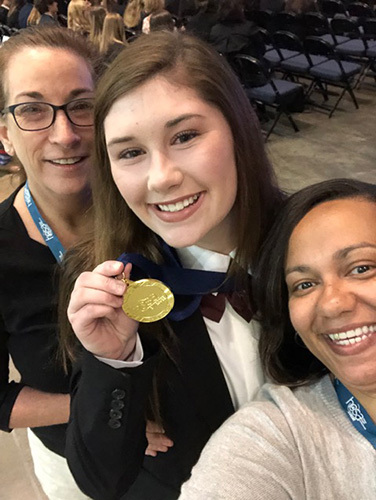 Savannah Hassell won 1st place in Personal Care in HOSA State Competition in Chattanooga and Jaime Rodriguez-Garcia, Trakilah Morton, Erica Hurt, and Tyler Dickens won 3rd place in Health Education. All will advance to the National HOSA competition in Orlando, Florida, in June. Pictured are Kemyia Evans, Sadie Casteele, Trakilah Morton, Zakaraia Carpenter, Lauren Qualls, Erica Hurt, Emma Clagg, Jaime Rodriguez-Garica, Tyler Dickens, Sidney Martin, and Savannah Hassell.